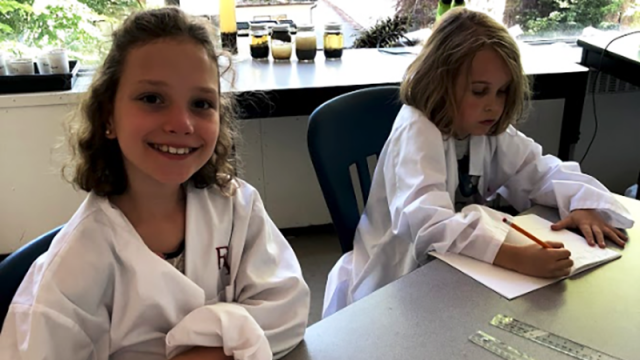 Learn more about our independent, Gr 1-12, full-day school (and our successful Summer Boost Camp, and After3 programs). 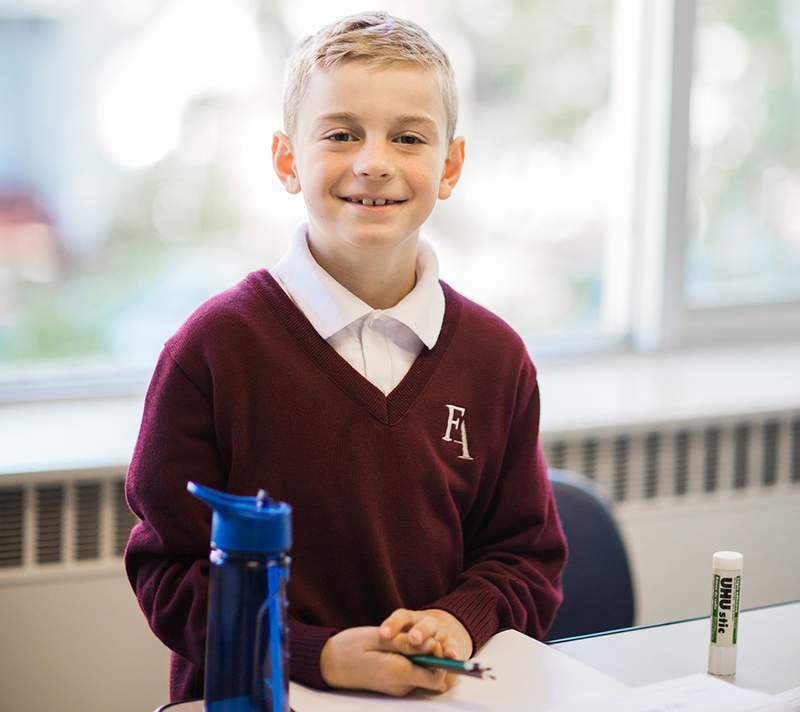 You’ll receive an introduction to the Fraser Academy experience, student-led tours, plus Q & A with faculty and students. 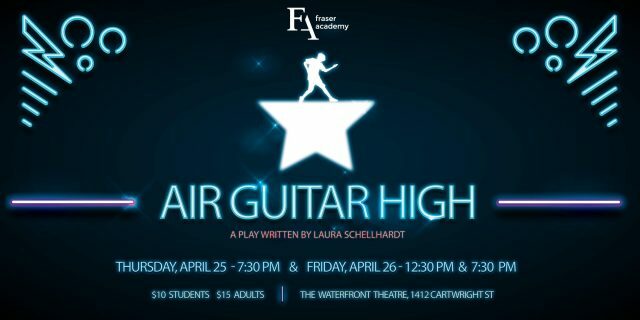 RSVP: to Naomi Johnston in Admissions, at 604 736 5575 x 5510 or admissions@fraseracademy.ca. Doors open at 9:30am. Join us for coffee with our faculty before a presentation by Maureen Steltman, Head of School, which begins at 9:45am sharp. Parking is available on our back sports pad. Click here to learn more about the admissions process.